Product images are always on a manufacturer’s mind. For when working with dealers, it’s sometimes the only way to get attention and secure the partnership. Basically, the destiny of designer’s year of work depends on how well the product is presented. So, you do your best to get beautiful product images. And if you’ve worked on the catalog before, you realize that it’s far from easy. 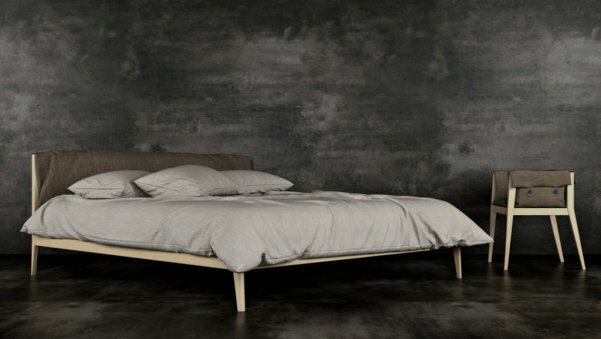 To begin with, you need to have furniture manufactured. Then you find the studio, send them photos for a project assessment, learn the terms and costs, write a technical assignment listing all the views you need. Upon which you arrange the transfer of the furniture to the studio and back. Next, the waiting stage begins which can last about a month. However, a well-made catalog is a key to the Dealer’s heart and the contract. So you ask the Project Manager to oversee the process and get ready to lose him for some time. But do you know that there’s an alternative to furniture photography that allows to get beautiful product images for the catalog twice as fast? And without investing precious time and human resource into it? This alternative is called 3D Product Modeling. And as it’s relatively young, not everyone knows about it. So, what’s the difference between cgi furniture images and photos? Let’s look into it together. 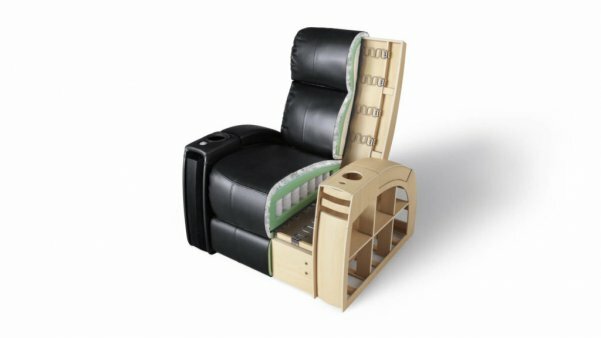 What kind of product images look better in Furniture catalogs – Photos or 3D Models and Visualization? Photos are a classic solution to getting good product images. However, furniture catalog photography comes in various quality. There are many factors involved, beginning with experience of the specialist and ending with poor Photoshop skills of the Photographer. 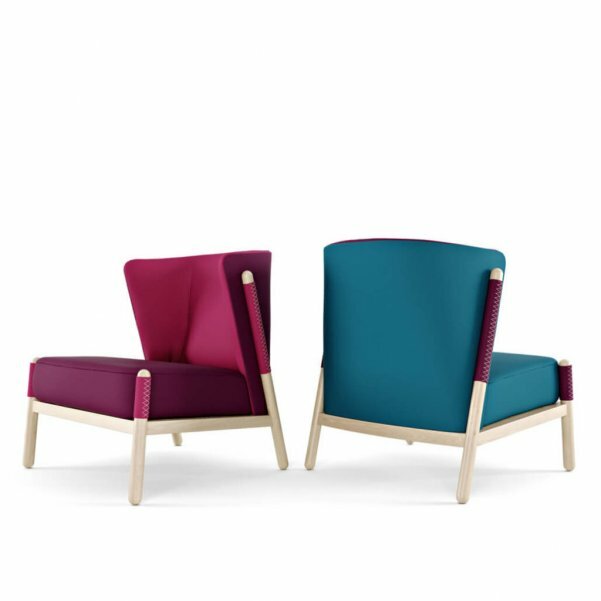 The last ones are the reason furniture photos seem over-illuminated, and textures of upholstery – unnatural, as if made from plastic. As for the 3D Product Modeling, Manufacturers who use it say that no one even notices the difference. In many cases, both Dealers and Clients were sure they were looking at real photos of the furniture. How’s that possible? A good 3D Artist uses a whole array of special tools to create an appealing and realistic product image. He can choose the most suitable light, make the fabric look outstandingly real, add subtle details. He knows how to make that marble shine, glass – look transparent and the carpet – exquisitely soft and fluffy. Then, a Photoshop specialist takes on the post-production and turns the image into a story. What do you need to get the project started for each type of the Product images? First, you need to learn how much time the project will take and how much it’ll cost. To get this information, you submit some photos and a rough Technical Assignment. And for that, of course, you already need the furniture manufactured. When you reached an agreement with the studio, the photoshoot stage begins. It includes disassembling the furniture if possible, careful packing and transporting it to the studio and back. With the studio photoshoot, that’s it usually. You get your staged or white backdrop images in about a month or more. With Lifestyle furniture images, however, the process is more complicated. If the product photo is to be taken in an ancient mansion or castle, one needs to find it and arrange the rent. Then, clear the house from its interior and position furniture. And when the photoshoot is over, everything has to be put back in order. Sometimes, the photoshoot takes place in a forest or field. In that case, a crane needs to be called up to put furniture. What’s Necessary For 3D Product Modeling? All you need to do is to submit the 3D rendering company preliminary images of the furniture – photos, drawings. You can also include sketches and references, as well as images of fabric for upholstery and other materials – for accuracy. The best part is that you don’t need to have the furniture manufactured. You can begin with 3D Product Rendering for the catalog, test the market demand and only then launch the design into production. How fast can you get product images with photography and 3D Modeling services? The time varies in both cases, depending on the complexity of project. With product photos, your order can be held back with studio organization. Finding the right location, packing and unpacking, playing with light for hours, doing three times more images than needed – to choose from them. As for the 3D Product Modeling, the time depends on how complex the model is and what kind of environment is necessary. Whether you need a monochrome background, a photo backdrop or even a whole interior impacts the time the image production takes. a whole team can work on one project. That is, the task is divided into parts, and the team works in parallel. How can one use Product images outside the catalogs? You can use Product photos on the website and in print advertising. If they were made with a white backdrop, it can be changed. However, if you had Lifestyle Furniture Photos done, they cannot be changed after. With 3D Product Modeling, you can have 1 model made. Then, you use it to get all kinds of promo images. To begin with, Product Shots with any background – monochrome color, texture, or even with a unique interior. 3D Artist can add any details or figures there as well. Besides, 3D Model can be used for advanced promotional visuals, such as 360 Views, Animations, Panoramas, AR or VR. Most importantly, both Product Photography and 3D Modeling produce all existing types of Views: closeups, cutouts, top views – you name it. The difference lies in the fact that with Product photos you get images you mentioned in the Technical Assignment, nothing extra. Once the photoshoot is over, that’s it. 3D Product Modeling Services, however, allow you to get additional views any time you think of. 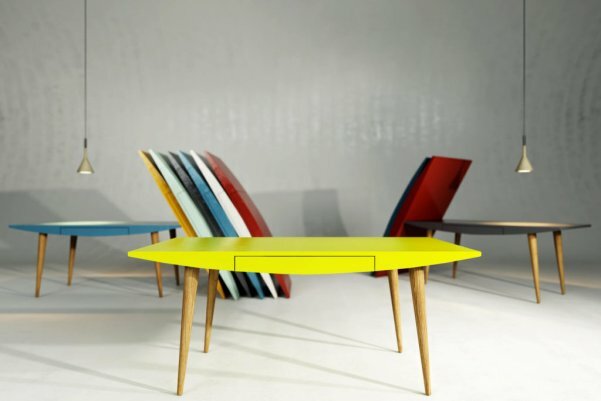 And what to do when you have customized furniture with each type of product images? 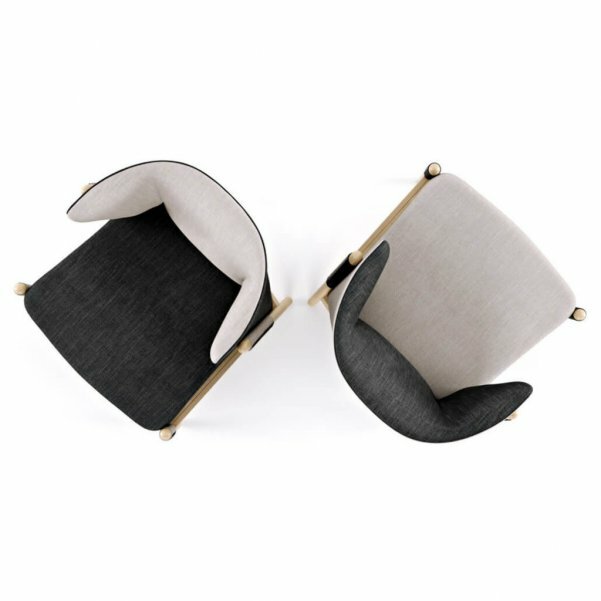 With Furniture Photoshoots, you need to have each variation of the product manufactured and shoot separately. With 3D Product Modeling, all you need is 1 3D model. After, the 3D Modeler will customize it according to specifications in the assignment. He’ll add any textures, finishes or decor you you ask for. There are two different sources for getting Product images, each having its own advantages. Furniture photoshoots are conservative choice that may produce good visuals for your promo campaign. 3D Product Modeling is relatively young, but already attracted many market leaders with its quality, speed and flexibility. To get quality 3D Product Modeling Services contact UFO3D. 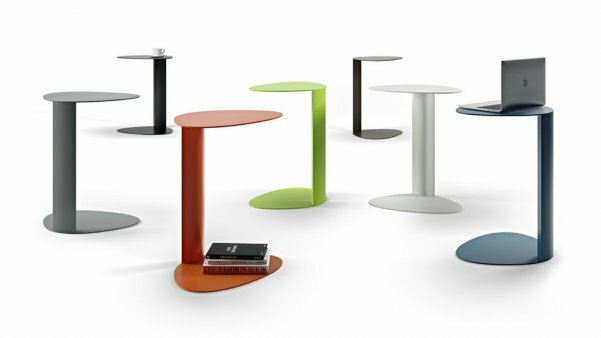 We’ll provide you with accurate and impactful furniture visuals that will show the Dealers all splendor and exquisite quality of your design. 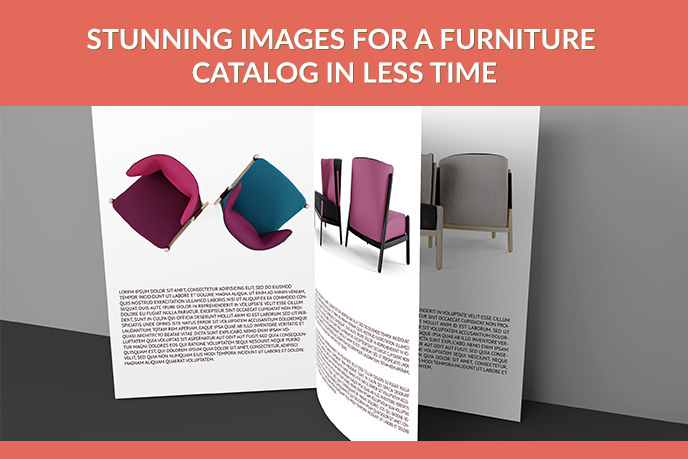 May your furniture catalogs be second to none, and images – appealing beyond measure!